Host Richard Bliss and Guest Aldo Ghiozzi discuss the merger of his company, Impressions, with Flat River Group. 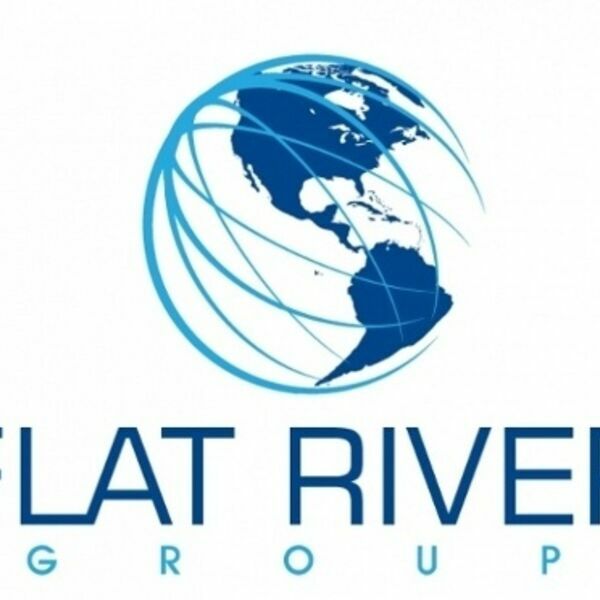 Flat River Group is one of the largest distributors of board games online through Amazon, Barnes & Noble, Target, Walmart and even Bed Bath & Beyond. In addition, Flat River Group is one of the largest fulfillment companies for Kickstarter projects. Aldo discusses the theory of wholesale and distribution being 60% discounted and you use volume to make up the difference. Aldo also challenges the assumption that a good showing on Kickstarter translates into good showing in distribution. This is also has become more complex and no longer an easy assumption. Aldo discusses the sales patterns he sees in the industry and how to predict how well they will do in distribution.